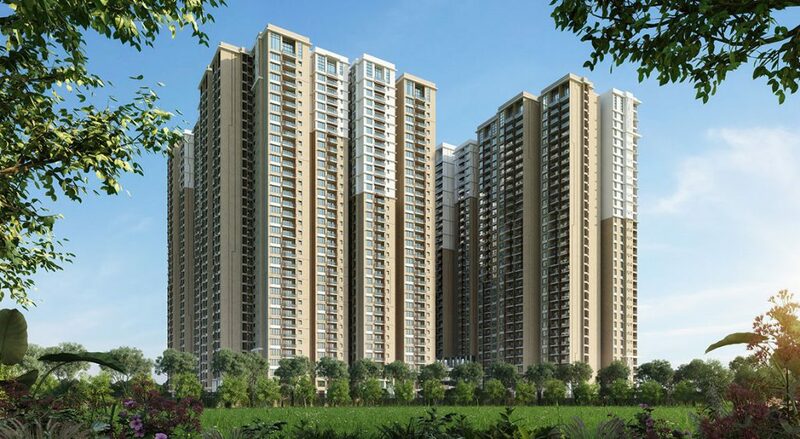 Rainbow Vistas @ Rock Garden, a flagship project of CYBERCITY Builders & Developers Pvt. 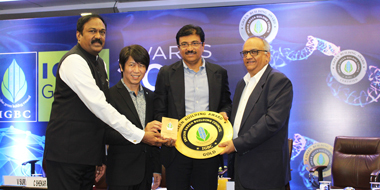 Ltd., Hyderabad was awarded the IGBC Green Homes – GOLD Certificate during the IGBC Green Building Congress 2018 held at Hyderabad on November 1-2-3, 2018. 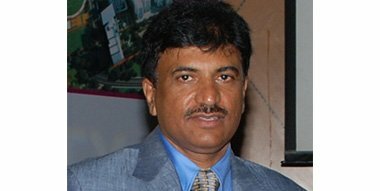 Mr. Venu Vinod, Managing Director, CYBERCITY Builders & Developers Pvt. 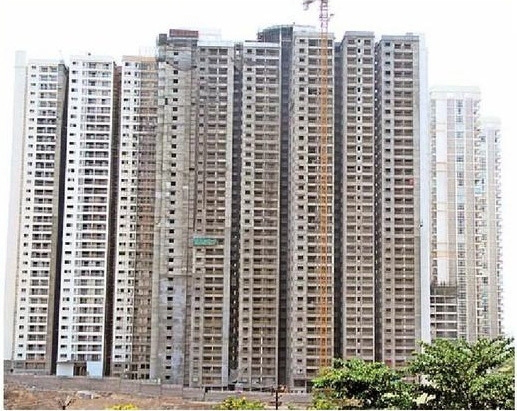 Ltd. received the award for Rainbow Vistas @ Rock Garden project and said that CYBERCITY Developers is committed to developing modern yet sustainable living spaces and will always strive to adopt the most green and eco-friendly measures available. The event was presided by Mr. C Shekhar Reddy – Chariman, IGBC Hyderabad Chapter, Mr. Tai Lee Siang- Past Chairman, WGBC, and Mr. Ramnathan- Chairman AP-RERA and Mr. rajeshwar Tiwari – Chairman, TS-RERA. Rainbow Vistas @ Rock Garden is a project which features multitude of unique green initiatives. To start with, the project has preserved many natural rock formations in and around the project. The Clubhouse itself has been built using the concept of stitching of rocks. The other rocks were used in the concrete mix for the project without any rocks being discarded or moved out. All 2500 units in the project which has built up space of 4.5 million sft get 3-side ventilation and all common areas feature LED lights. The project has the largest STP plant of 1.7KLD capacity and the recycled water is used for landscaping & plantation purpose. Hyderabad city has a deep love for the good life. It also has to be functional, practical, with amenities close at hand. It’s not surprising then, that gated communities have been the flavour of the season for some time now. Hyderabad, April 18 (Maxim News): Cybercity Builders and Developers Pvt. 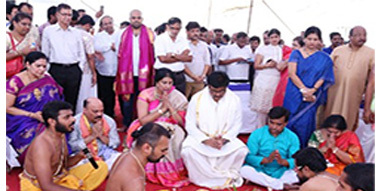 Ltd. performed Shankusthapana ceremony and laid the foundation stone for the construction of Marina Skies, the new project. Marina Skies will redefine the concept of luxury living and world class township with its amazing features and that is strategic location. Conveniently located near HI-TECH City MMTS with the City IT hub on one side and prime residential zone on the other, MARINA SKIES is all set to be the best address in town. Spread in an area of 8.5 acres with a built-up area of 2 Million Sftover different phases of the project, MARINA SKIES will be a combination of luxury and premium high rise apartments. His holiness Sri Sri Sri Tridandi Sreemannarayana Ramanuja Chinna Jeeyar Swami performed the puja for the Shankusthapana ceremony and laid the foundation stone at the project site. The senior management and staff of Cybercity Builders & Developers Pvt Ltd along with its customers and well-wishers participated in the Shankusthapana event. Speaking on the occasion, Mr. Venu Vinod, Managing Director, Cybercity Builders & Developers Pvt. 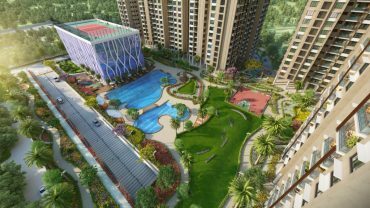 Ltd.said, Cybercity started in 2008 and from the time of inception, we have been committed to provide our customers the best in class infrastructure and a vibrant lifestyle. 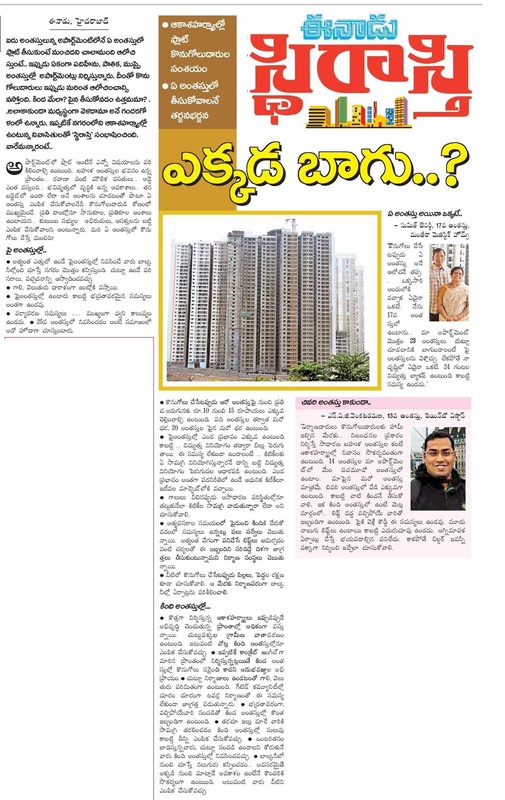 We have completed the 1st phase Rainbow Vistas with 445 flats and handed over to the customers in 2012.